X6673 Lennox 20x25x5 Merv 11 Filter Media 2 Pack (8 Filters) by Lennox at In The National Interest. MPN: X6673. Hurry! Limited time offer. Offer valid only while supplies last. 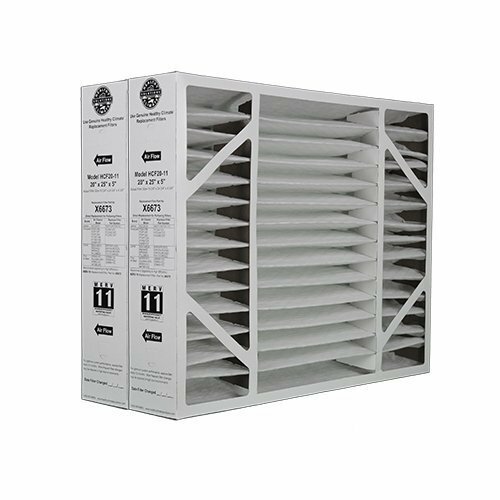 Microfiber HEPA Air Filter, 12x24x24"